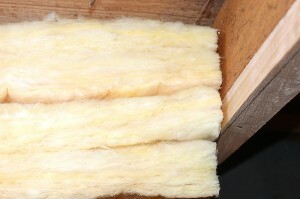 If you need batt insulation replaced or installed in the walls, ceiling, or attic of your Myrtle Beach, South Carolina, home, turn to 31-W Insulation for a true team of insulation experts. We install top-quality insulation from such highly recommended brands as CertainTeed and Owens Corning®, so you can be sure that when we insulate your home, you’ll receive the best products on the market. That way, you can enjoy the many benefits of a properly insulated home, including consistently comfortable temperatures, energy efficiency, noise reduction, and even fire resistance. When you hire us to install batt insulation in your home, we’ll even perform a thorough assessment of your current insulation beforehand, with no obligation or cost to you, to determine where in your home needs the most insulation improvement. If you’re interested in having our team install batt insulation in your home in Myrtle Beach, South Carolina, contact 31-W Insulation today.